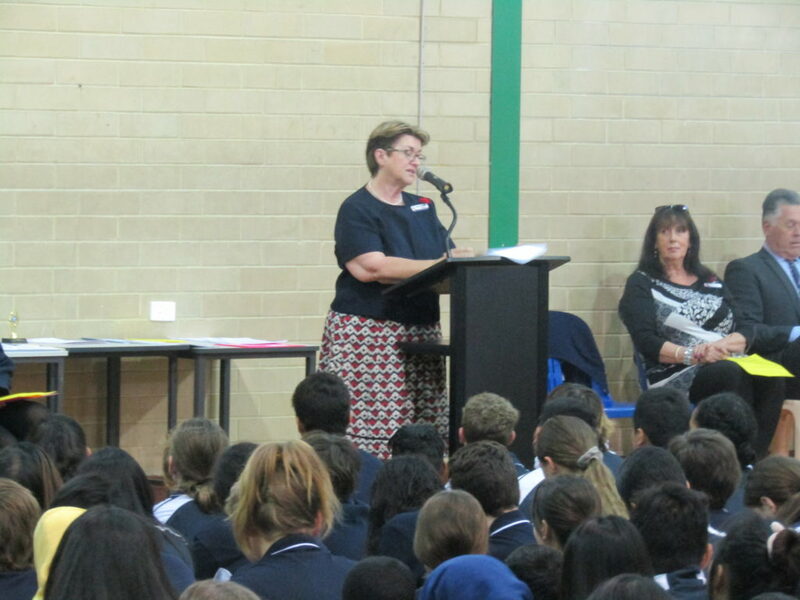 On Friday 9 November a Celebration Assembly was held to announce incoming 2019 Prefects and present Awards and Certificates. 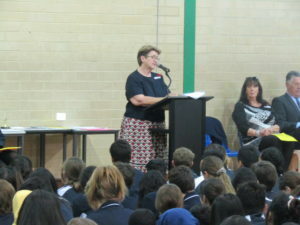 Four Year 7's, five Year 8's and two Year 9 students who participated in the 'Write a Book in a Day' competition were presented with certificates. The Principal's Award went to Django Nelson of Year 8, who received a High Distinction. 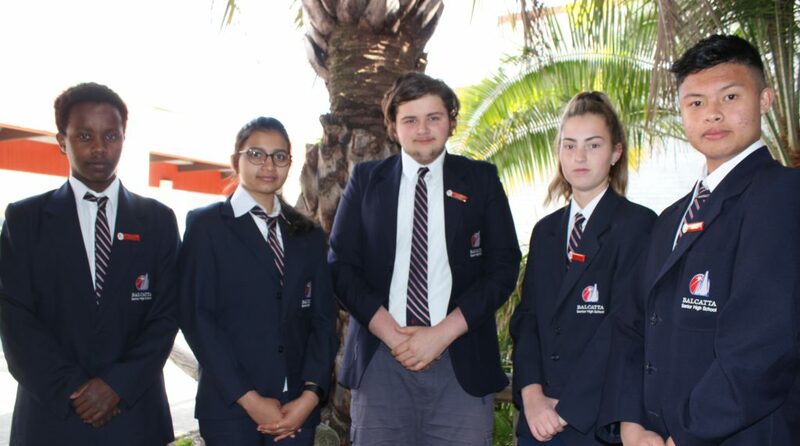 Overall, two students received a High Distinction, one student received a Distinction and nine students received a Credit across Years 8, 9 and 10. The Principal's Award went to Elise Beirne of Year 9, who received a High Distinction. Overall, two students received a High Distinction, eight students received a Distinction and thirteen students received a Credit across Years 8, 9 and 10. The Principal's Award went to Igor Pavkov of Year 10, who received a Distinction. 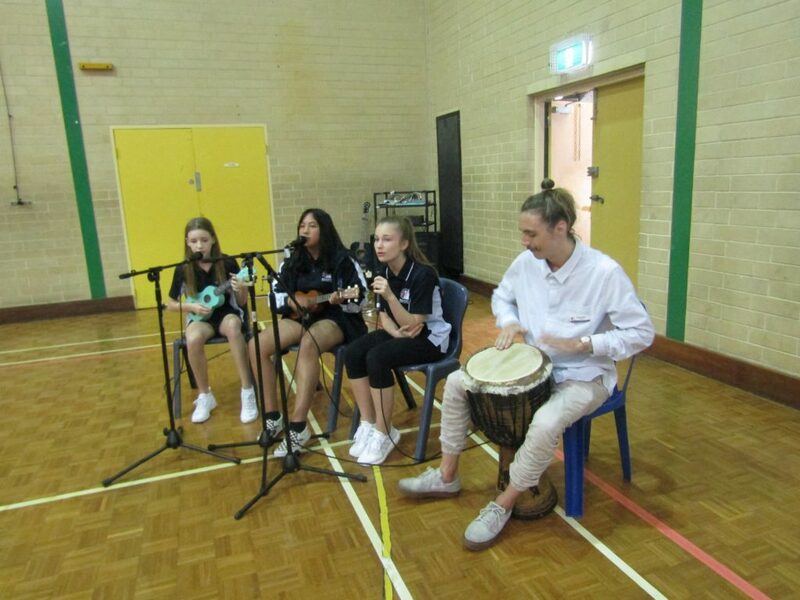 Overall, three students received a Distinction and six students received a Credit across years 8, 9 and 10.